We already have created a setup and configuration guide to show how to use the Airdroid app? Now its time to tell you; how to access the all Airdroid benefits without using the Internet or offline. As we know, if you want to use the Airdroid remote connection mode then you need the internet, moreover, the free version is limited to only 200MB. 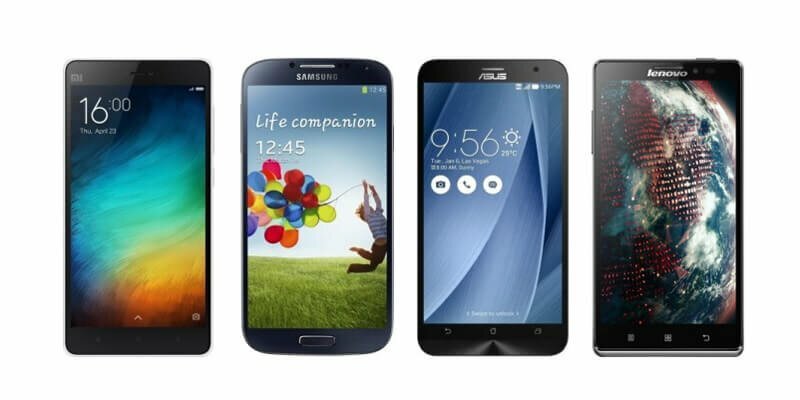 But in most of the case, we want to access our phone using our PC or laptop locally. 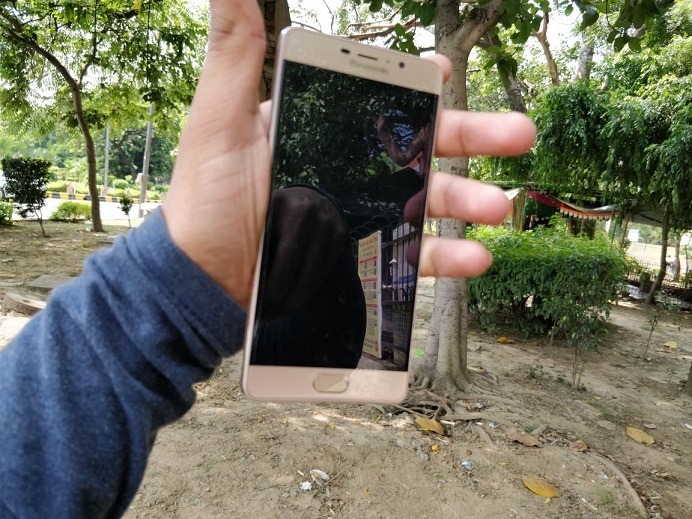 And it sounds also very useful for example you are working on a computer and want to see the notifications of your smartphone and for that, you need to pick up it again and again. You can solve this problem using the Airdroid. Step 1: Download the AirDroid: Remote access & File App from your smartphone’s respective app store. 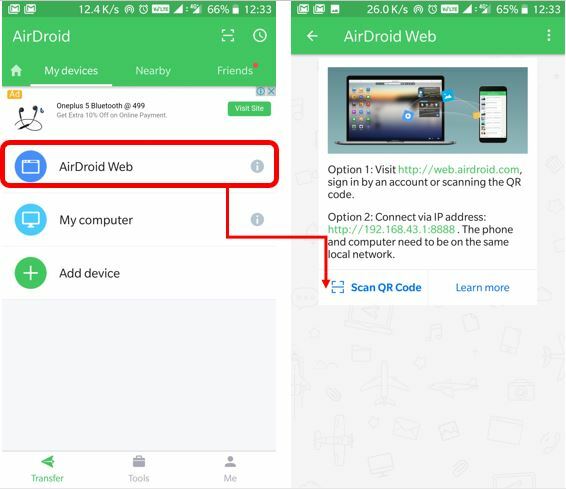 Step 2: If you have WiFi router via which both your smartphone and computer are connected then go to an Airdroid app and select the AirDroid Web. You will see a local IP address of your network in the Option 2, just note that. For example, you can see the screenshot where our local address http://192.168.43.1:8888. Step 3: Now type the noted IP address in your browser and as soon as you paste and go, you will see a notification on your smartphone. 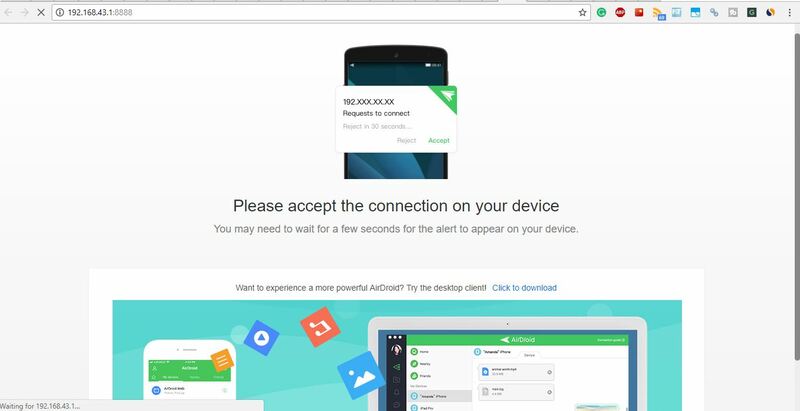 Step 4: Go to your smartphone and accept the request of Airdroid to connect and access the smartphone. Step 5: Finally you will get the Airdroid main screen to access all your data and notifications on the desktop. 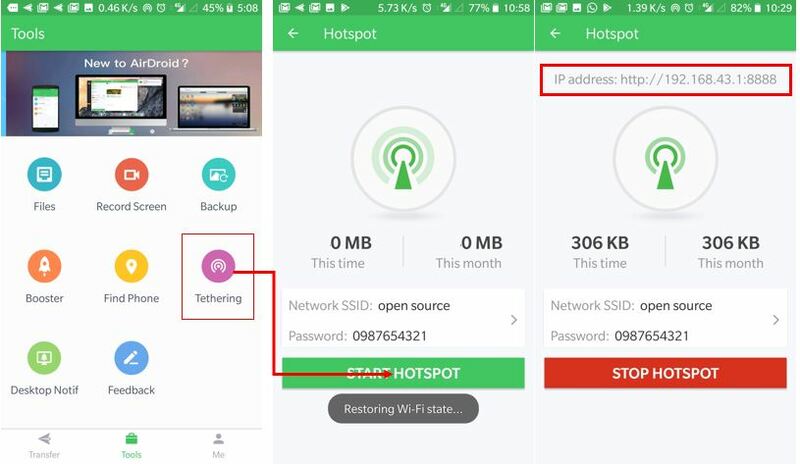 In case you not connected to any network then you can use your phone’s internet (optional) and Airdroid via hotspot. 2. Open the Airdroid app and under tool, you will find an option Tethering. 4. 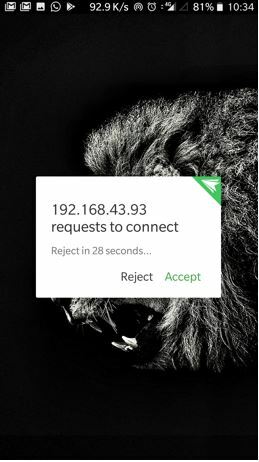 The Hotspot will start and you will see an IP address given at the top of the screen, just copy and point your browser towards it. 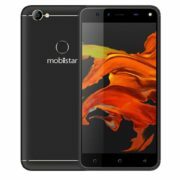 You will get access request on the smartphone, allow it and now everything on your smartphone is on the computer. 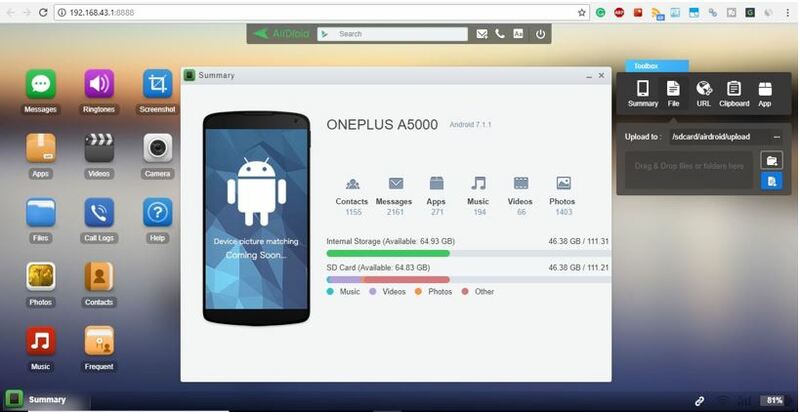 Does Airdroid use internet data? 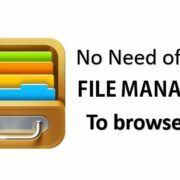 If you are using the Airdroid remotely using the internet to access the smartphone then it will consume the data or internet bandwidth. The free version of Airdroid allows only 200MB of bandwidth to access the device remotely. If you want more then go for their premium version. But locally on your own network or via hotspot it doesn’t consume your internet data. How to use Airdroid without an account? The Airdroid can only use locally without creating an account like you have seen that in this tutorial article. We didn’t create any Airdroid account here. But for remote access via the internet, the Airdroid account is must because it is the only way that the Airdroid has, to authenticate the device and computer. If there is no account, how would the Airdroid recognize the smartphone you want to access out of the millions.